Construction Company in Ithaca, NY | Crown Construction Inc. 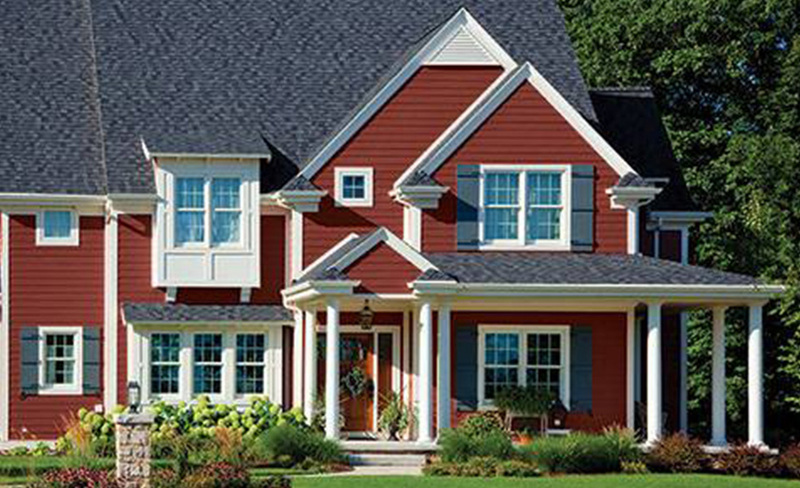 Welcome to Crown Construction Inc., where we have been performing additions, new home construction, and home remodeling for over 30 years. 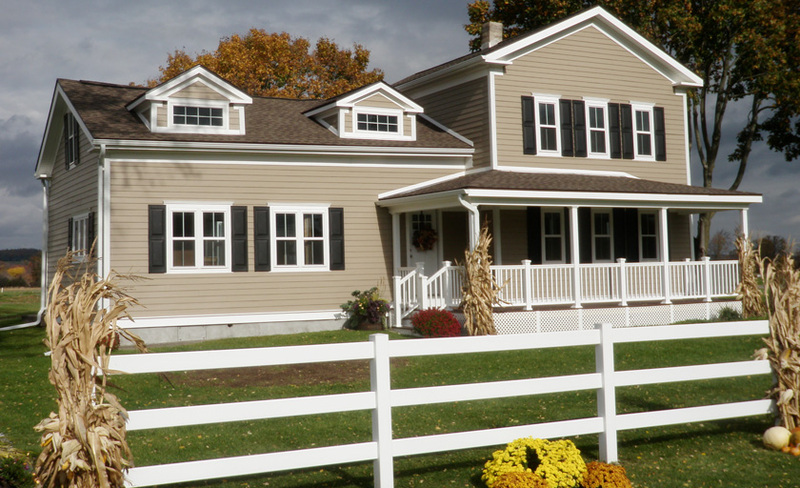 Our construction company is proud to serve the Finger Lakes area of Central New York. 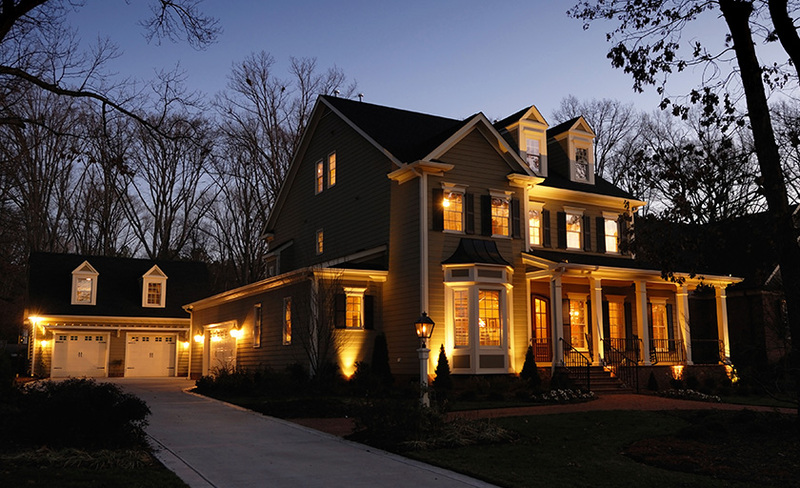 Whether you need large renovations or simple handyman services, we do it all. Check out our gallery photos for a first-hand look. 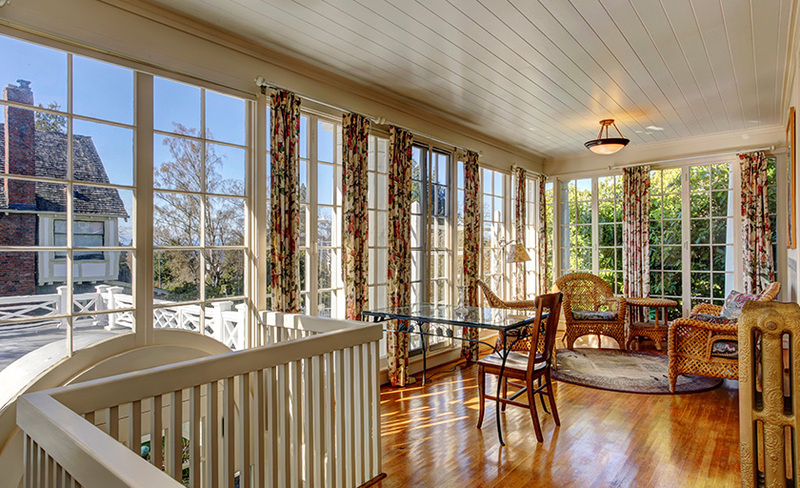 Learn More About Crown Construction Inc.
Home remodeling can often be challenging and a somewhat daunting task, which is why our award-winning team of professionals is here to guide you through your project every step of the way. 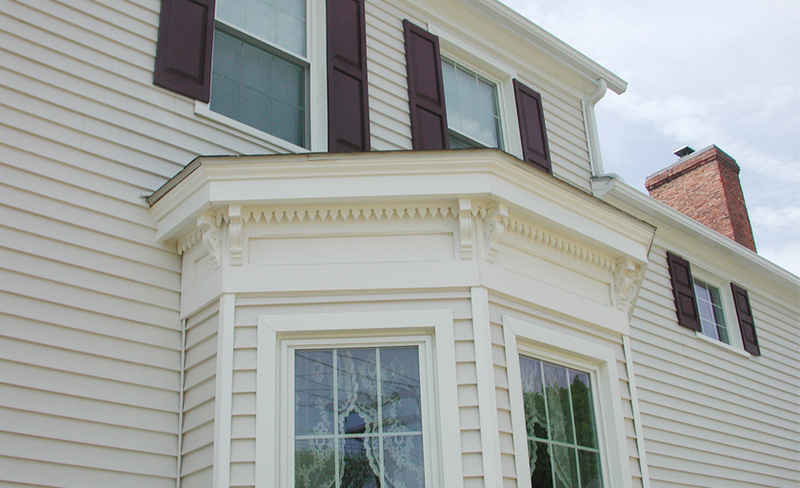 We will work with you to ensure you have the exact renovation or addition you desire. Feel confident that you are getting the high-quality work you deserve. 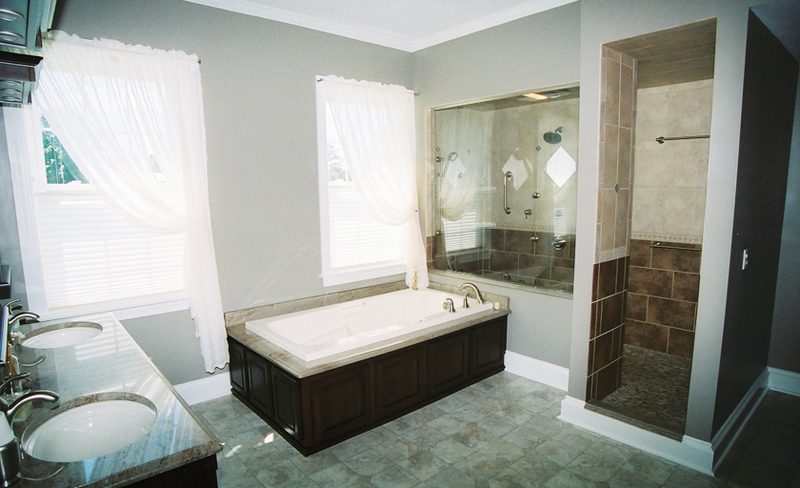 We specialize in a wide range of home remodeling services. Kitchen remodeling and renovations include installation of new countertops and cabinetry, and our team will help you choose the best materials. 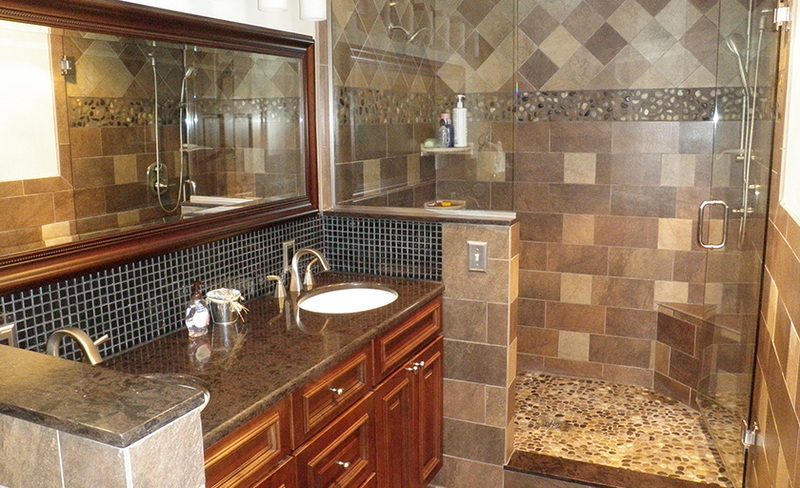 Our bathroom re-design services include installing new fixtures, faucets, bathtubs, and showers. 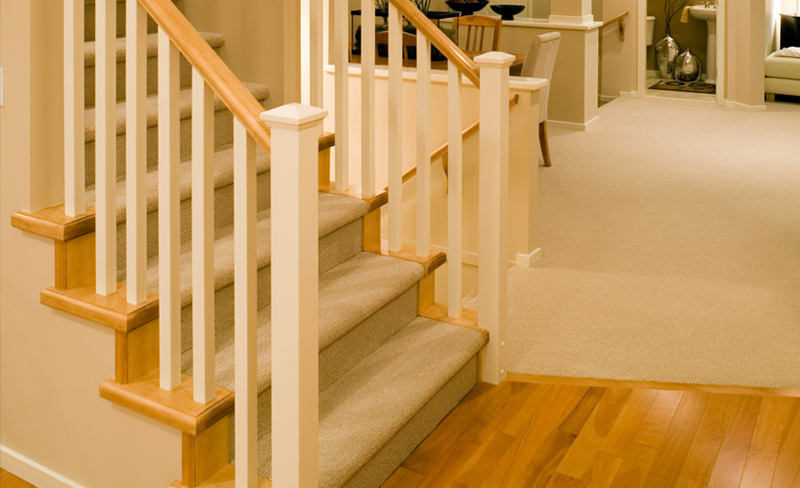 Our team can help you create a finished basement, with heating, ventilation, and moisture control. 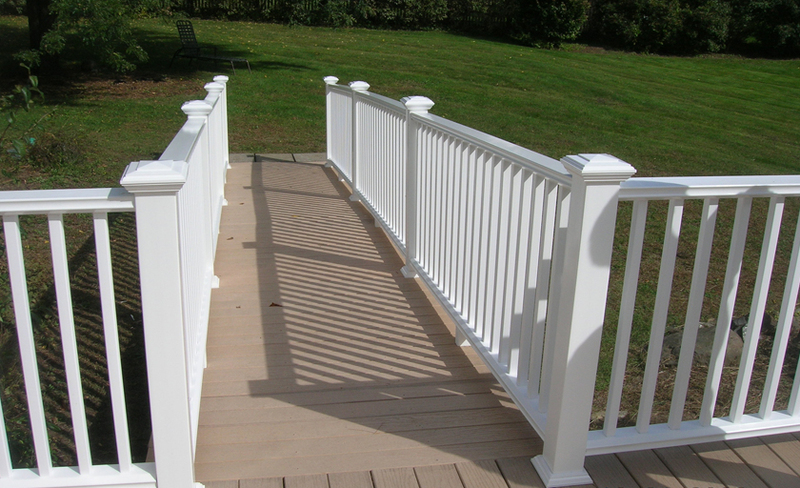 We will construct a composite or wood deck, patio, or extended front porch to improve functionality and increase the value of your home. 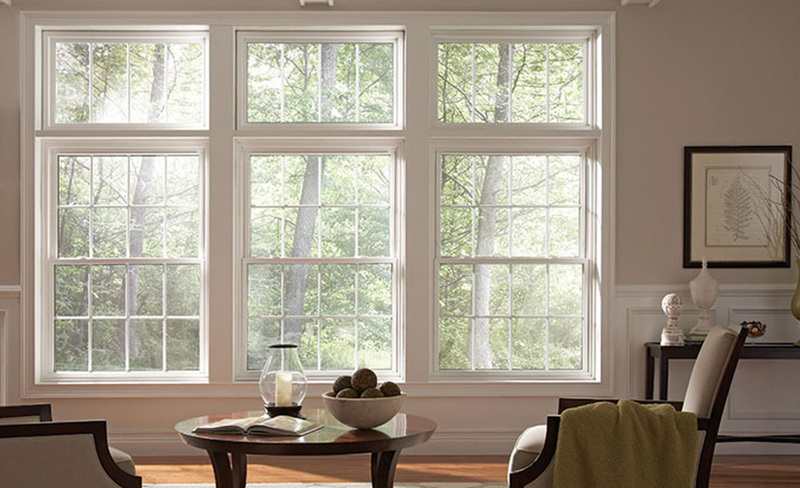 Window and door installation is also available. 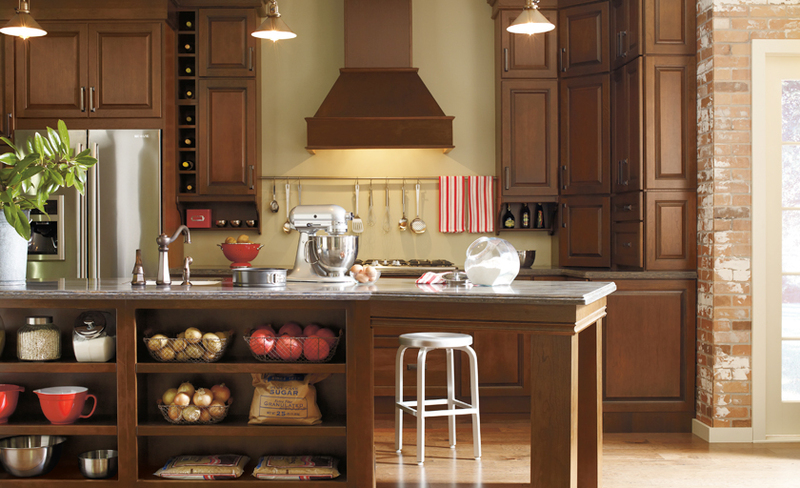 Interested in starting a remodeling project? 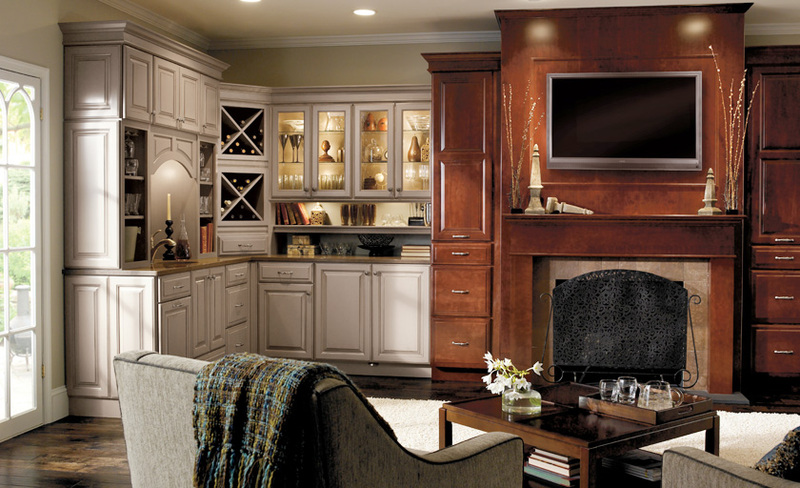 Browse our gallery and get inspired for the kind of style and design you’re looking for. 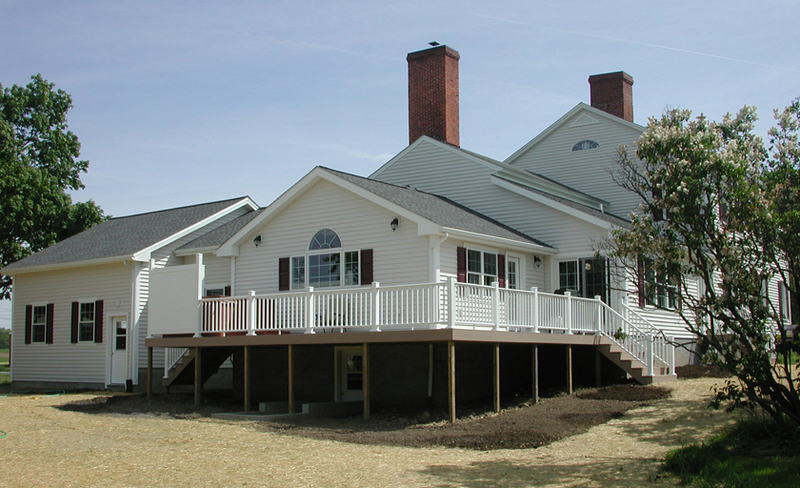 For more than 30 years, we have been providing quality remodeling and construction services. Contact us today to learn more about what we do. Are you ready to get started? Contact us today to schedule your first appointment to discuss your plans. We are here to help you get inspired for your upcoming project. Don’t want to take our word for it? 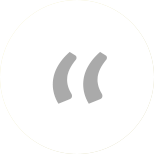 See what our clients have to say about our quality work. © 2019, Crown Construction Inc. All Rights Reserved.